Following on from our 2018 review article. 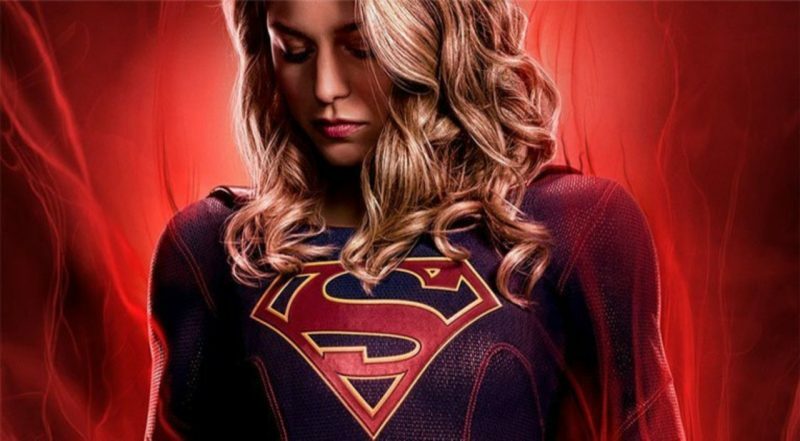 Here at DC World we got our heads together to discuss what we are all looking forward to in 2019. “For me I have to say the biggest movie I am looking forward to is this year is Shazam, I was sceptical on how they were going to approach this character on the big screen but after seeing the first trailer I was immediately hooked. DC and Warner Bros have definitely stepped up their game and I do believe from seeing Aquaman that the future DC movies will be Epic. 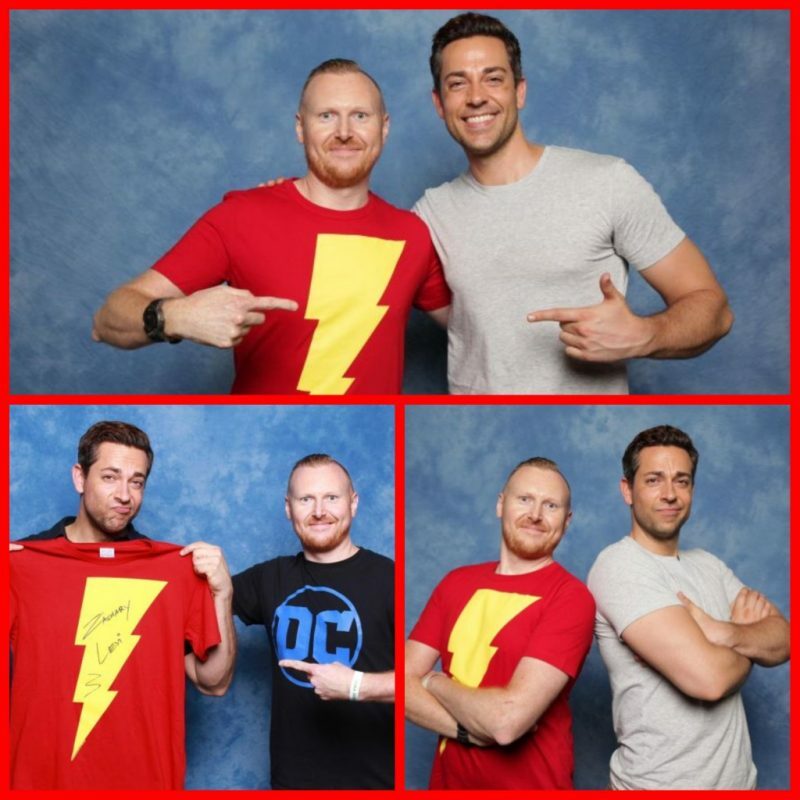 Also after meeting Zachary Levi at London film and comic con and seeing how he was with fans and having fun in photo ops with everyone, has made me want to see Shazam even more. The year ahead I am excited for all the conventions I can get to and always love meeting up with fellow friends, fans and bloggers and always have the time of our lives at these events, I am definitely attending London film and comic con in March as we have an early one this year and then the summer one plus Heroes and villains fan fest London in May and both MCM Comic cons in London. Other events too may include some surprises and will keep my fingers crossed if they happen. I will also look forward to the joker movie too out later in the year and I am intrigued on how this one is going to look, we have seen some pics but I am looking forward to a trailer to make my mind up, you can never get the feel of a movie from just stills so the trailer gives a lot more clarity for me, I am liking the idea of other DC movies spinning off played by different actors too and think this is a great idea. Finally of course I will love all the DC tv series and will look forward to Titans season 2 as a certain Super character is coming and also the Crisis crossover event as I feel this is going to be a BIG event and will wow us all. “There are two big movies that are arriving for DCEU in 2019, Shazam and Joker. We are yet to see a trailer for Joker but the images that have been released by director Todd Phillips look incredible. Shazam is my favourite teaser trailer of San Diego Comic Con of 2018 as I had avoided looking at leaked photographs, also the trailer just showed how different Shazam is too Superman. 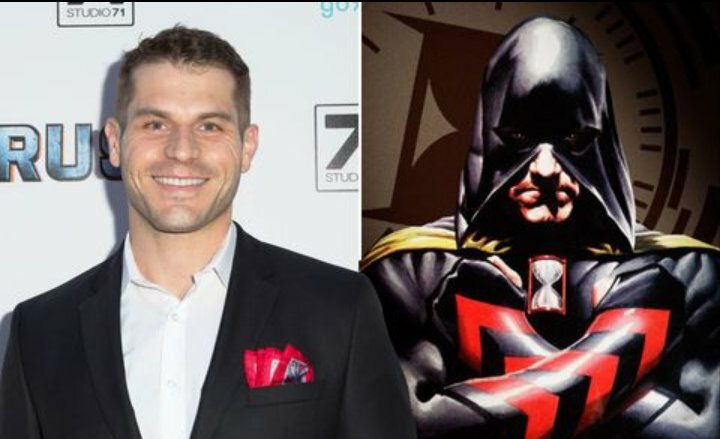 Director David F. Sandberg who is known for his horror films brings his vision to this Dc comic book hero. Shazam himself is played by the versatile actor Zachary Levi, just from the teaser looks like he had nailed the part. 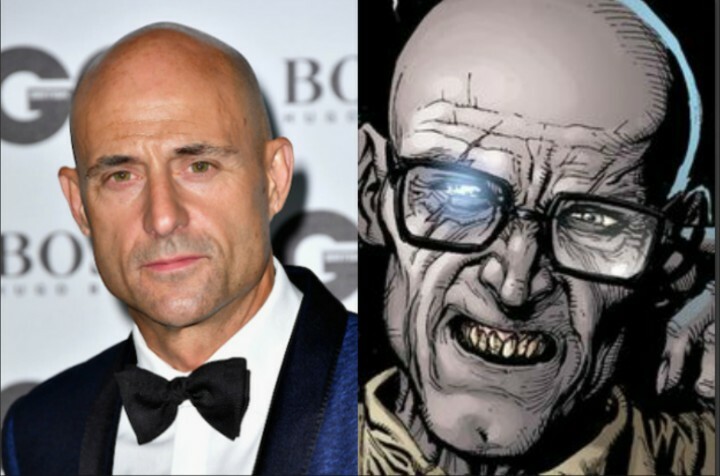 Mark Strong is back in the Dc Universe as Dr. Thaddeus Sivana, Asher Angel plays young Billy Batson, and Jack Dylan Grazer as Freddy Freeman. Shazam is set for release on April 5th 2019. 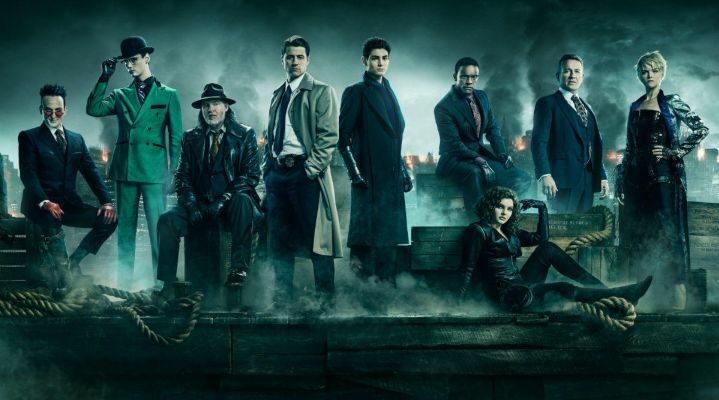 The final season of Gotham is a big highlight for me of 2019. There already has been a preview showing of the first episode in New York and the critics that have seen the first three episodes have declared this show is finishing on its best season and we need to fasten our seatbelts as it’s going out with guns blazing. 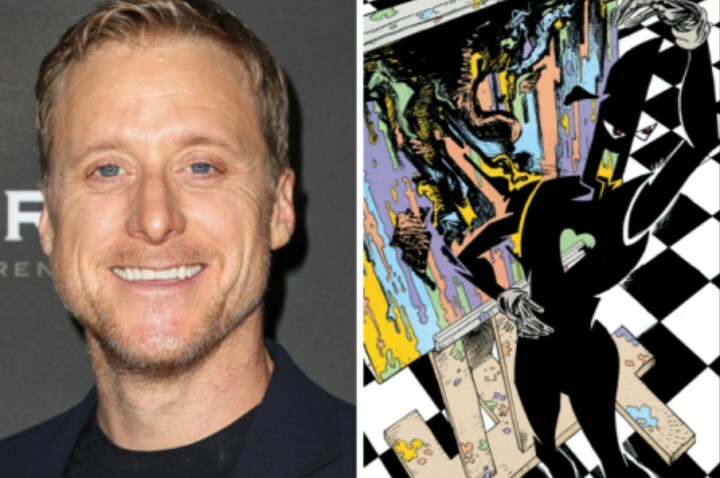 Ben McKenzie has written and directed an episode, also another cast member is making her Gotham director debut. “For 2019 I don’t have any single thing that I’m looking forward to more than anything else. Providing we are still receiving quality DC content, I am happy, whether it be the CW shows, movies, comics, just anything. 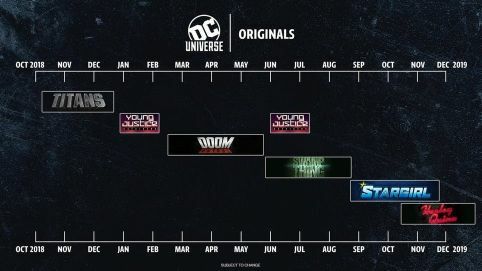 If I see that DC logo I just know I’m gonna be happy. 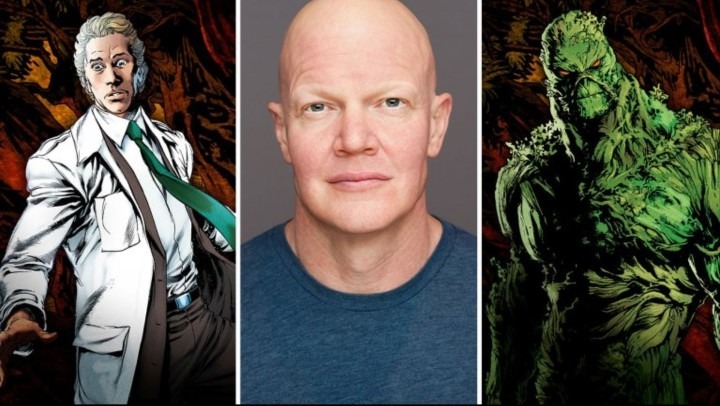 “For this year I’m looking forward to seeing how ‘Gotham’ wraps up. 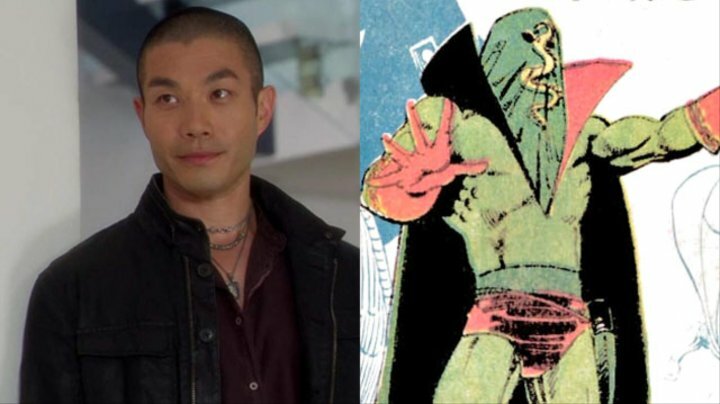 ‘Gotham’ has always been the “Red headed step-child” of the DC Comics based T.V. shows. For some reason it has always divided audiences; even die-hard Bat-fans either love it or hate it. As well as the direction and realism of this show, one of it’s greatest strengths is its ensemble cast. 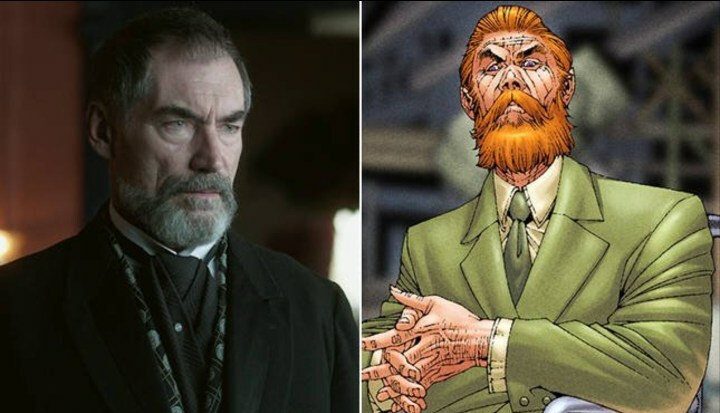 Comparing David Mazouz as he was in the pilot to the man he is in season five show his growth; not just in stature (he’s a few inches taller than Ben McKenzie now) but as an actor. 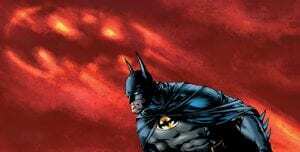 For me the real backbones of the series are Bruce, Alfred, Selina, Gordon, Oswald and Edward Nygma. 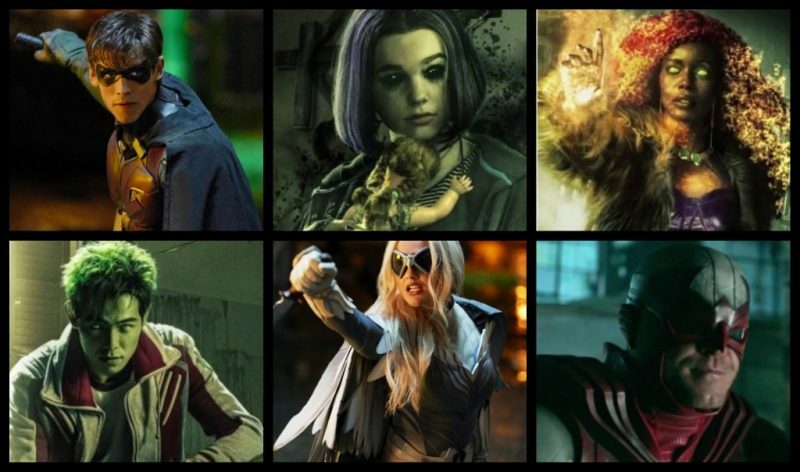 The brilliant David Mazouz, Sean Pertwee, Camren Bicondova, Cory Michael Smith and Robin Lord Taylor. These wonderful talents never cease to impress. After reading the work of genius that was Sean G. Murphy’s ‘Batman: White Knight’ 2019’s sequel, ‘Curse Of The White Knight’ is also on this year’s must read list. I can’t wait for season two of ‘Titans’, the premiere series of ‘Doom Patrol’, ‘Swamp Thing’ and ‘Harley Quinn: The Animated Series’ either. 2019 is shaping up to be the year of DC, especially with the added excitement of the ‘Shazam!’ and ‘The Joker’ getting their theatrical releases this year. 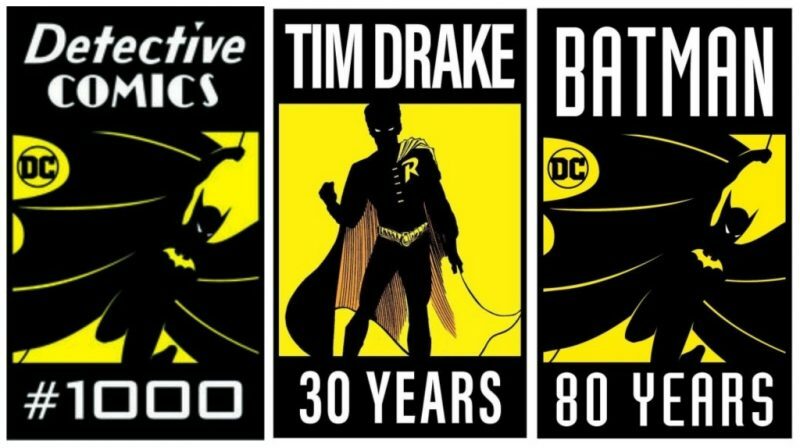 Every Batman fan should be excited, as it’s not only the Dark Knight’s 80th anniversary, 2019 also marks the 30th anniversary of Tim Drake, the third – and arguably most underrated – of all the amazing crime-fighters to don the mantle of Robin. “January sees the return of Young Justice, absolutely one of my favorite animated series of all time. Season 3 titled Outsiders has all the familiar faces and voices with the addition of Spoiler, Arrowette and Thirteen. Staying with the animated theme I am also excited to see what happens with Reign of the Supermen, the sequel to last year’s Death of Superman. I’m really intrigued to see season 2 of Krypton with Zod in charge and the release of Doomsday. 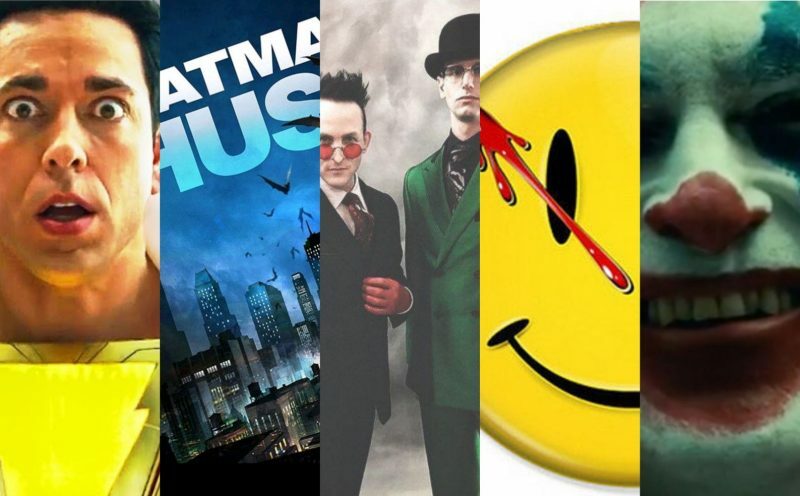 Although information and content has been limited so far, I have an eye out for the Watchmen TV series coming to HBO. Last but in no ways least the final season of Gotham. 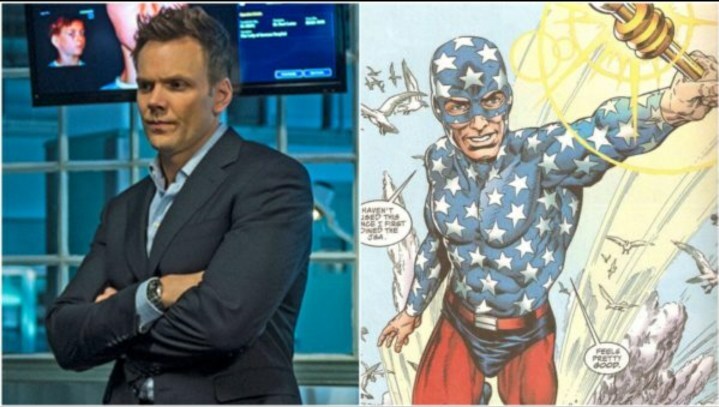 I can’t wait to see how they bring the show to an end and most importantly if we get to see Batman. 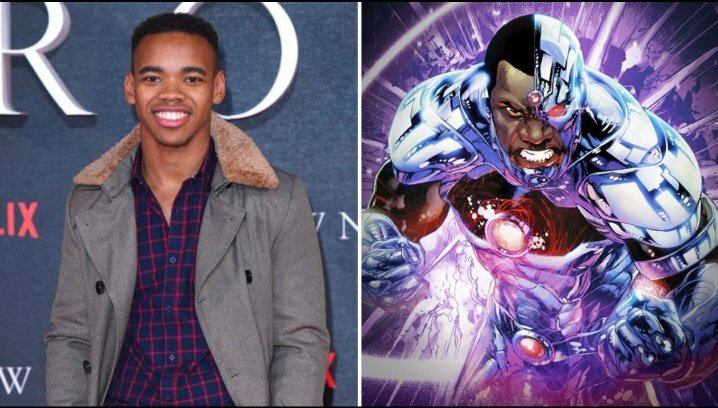 “I think that 2019 is going to be a great year for DC across all formats. For me its film and TV that i am particularly looking forward to. We have Shazam! Coming out in April and Todd Phillips’ The Joker in October. What we have seen so far from both of these films is really promising. 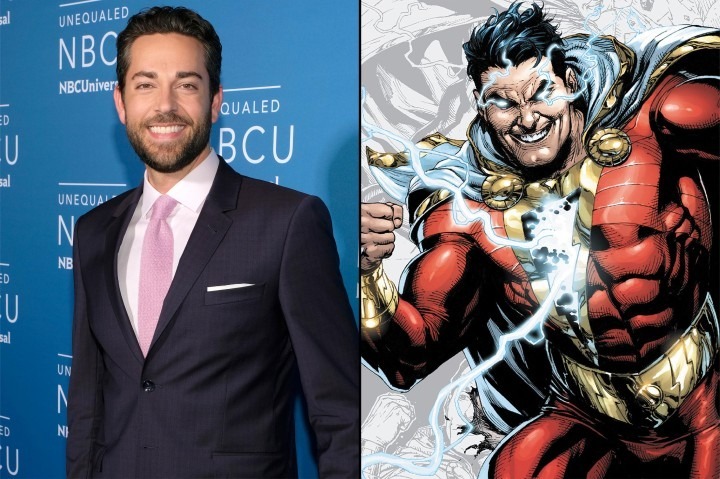 Zachary Levi looks like he is going to be a great leading man for Shazam!, bringing something that looks completely different to the DCEU from what we have had so far. 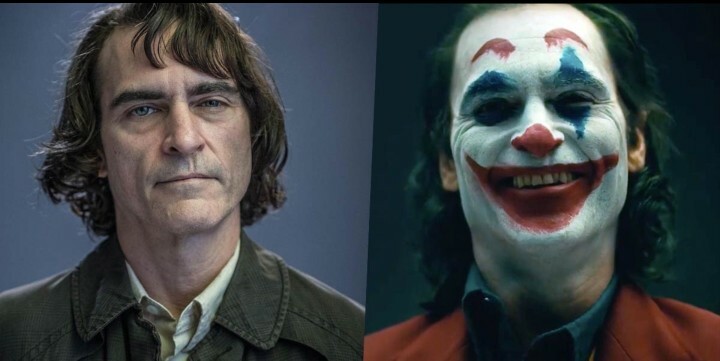 The shots that we have seen of Joaquin Phoenix as the Joker so far are brilliant. 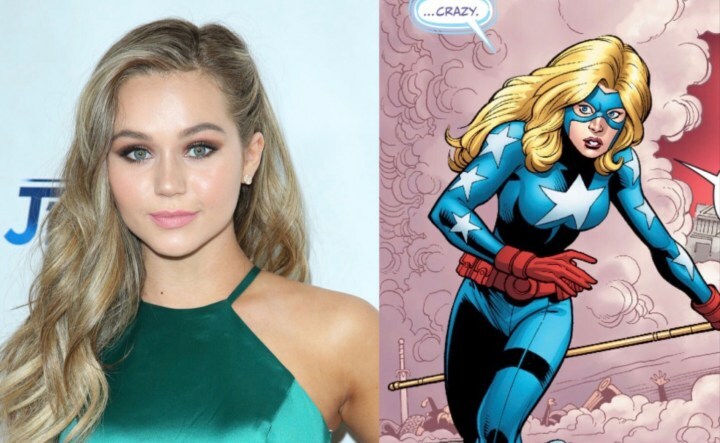 I’m sure that it’s going to be a take on the character that’s very different from anything we have seen on the big screen before. It’s likely that at some point this year we will be getting trailers for Wonder Woman 84 and Birds of Prey later in the year. All this coming off of the success of Aquaman means that it will be a huge year at the Box Office for DC. 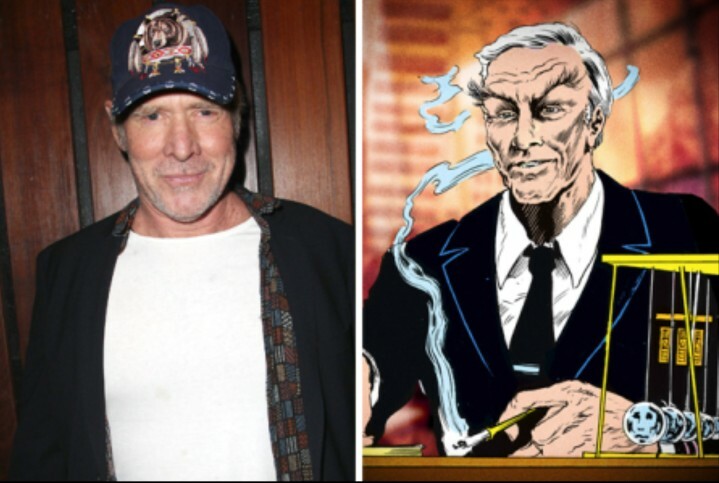 On the small screen in 2019 we will finally be watching HBO’s Watchmen series. 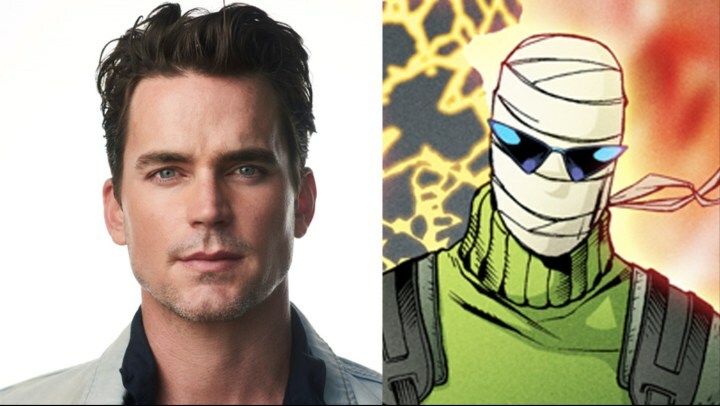 I’m a big fan of these characters and can’t wait to see this show. 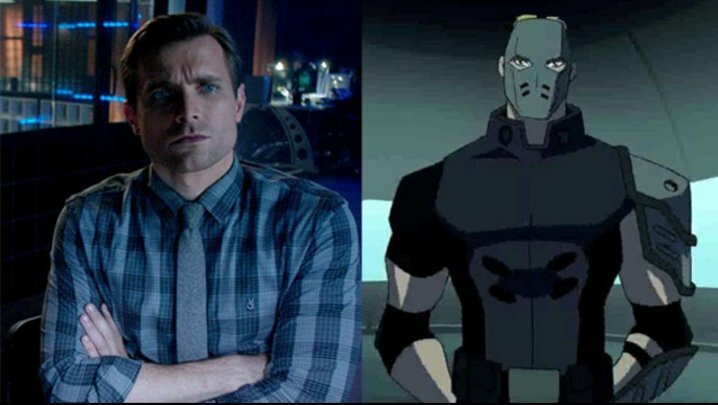 HBO released a tiny snippet earlier this week where we got our first look at Rorschach and Jeremy Irons as Ozymandias. 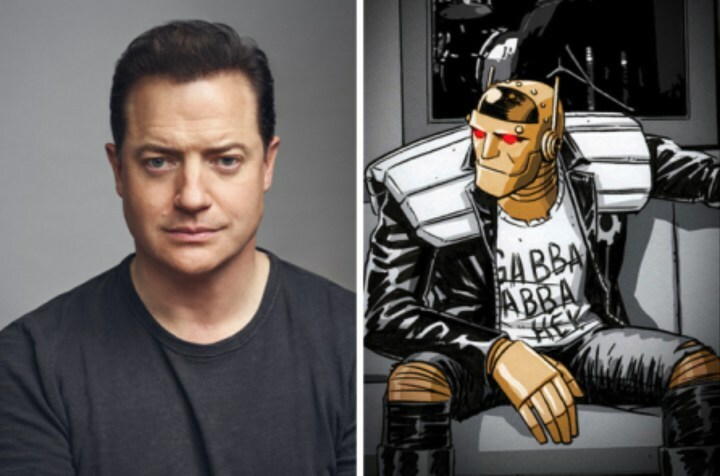 We know this is a prequel to the original source material so it will be great to see these iconic characters involved in storylines we haven’t read before. HBO have a history of making fantastic TV and has really set the standard with Game of Thrones. Anything close to that and were really in for something special. 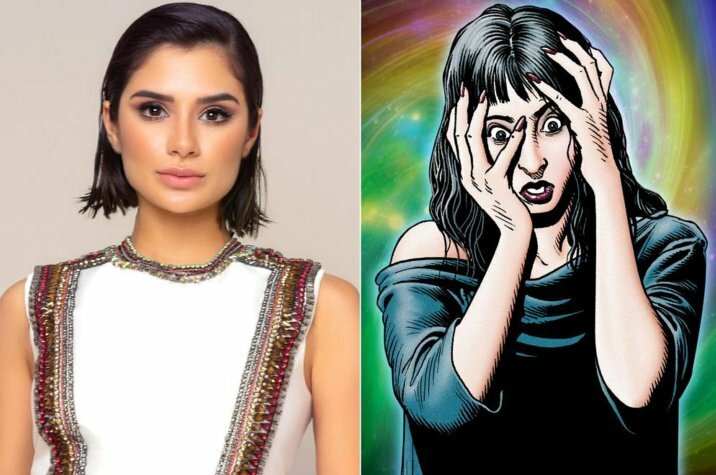 Check out the gallery below with a host of confirmed casting announcements for some upcoming shows and movies.